Al-Anon’s 'basic book' reflects the shared wisdom of Al-Anon members today. 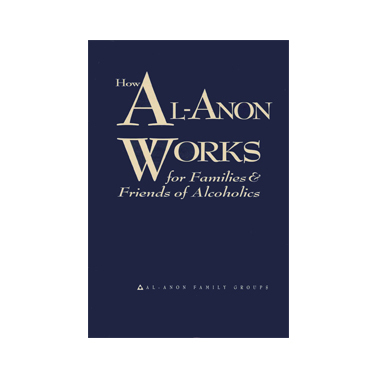 This comprehensive book on Al-Anon is excellent for personal and meeting study. Paperback.